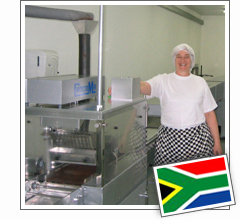 For Mrs. and Mr. Lodi the creation of hand made chocolate started in France 1989. 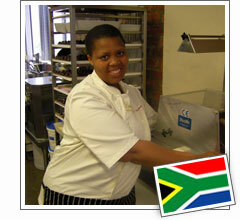 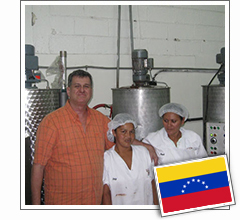 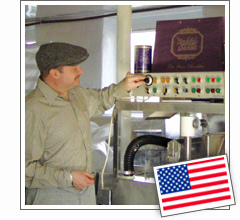 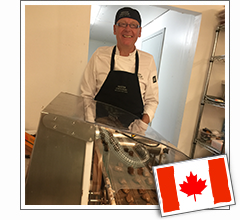 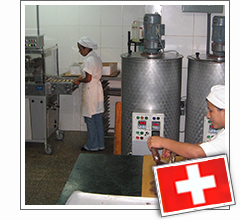 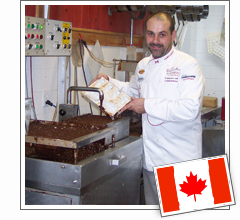 In 1997 the family removed to Quebec in Canada where they established “Boulangerie Patisserie Dagobert…. 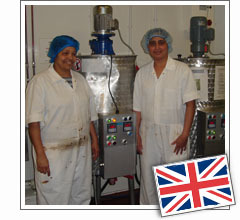 The Handmade Cake Company is an independent UK based baker of handmade cakes founded 1984. 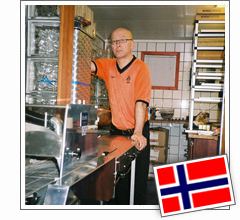 All cakes are frozen and delivered to cafes and coffee shops in Britain and Europe….